Despite the widely-heralded benefits of such foods, particularly for cardiovascular and mental health, there's something preventing us from consistently working fruits and vegetables into our diet. Maybe the lure of sugary snacks is too strong or perhaps we're put off by the cost, which makes us reach for cheaper alternatives. Whatever the reason, we're missing out on great nutrition. We all know the primary advantages of eating fruit and vegetables, but did you know that doing so could prevent or slow ageing more effectively than expensive cosmetic serums, masks and creams? Yes, just as internal health is manifested outwardly in terms of physique, the body has a tendency to reflect our wellbeing via its largest organ: the skin. It's no exaggeration to say that beauty comes from the inside. A diet rich in vitamin- and mineral-rich greens goes a long way to promoting collagen production, helping to keep skin supple and smooth. Packed with antioxidants, carotenoids and flavonoids, fruit and vegetables are vital for nourishing a healthy glow. A diet rich in vitamin- and mineral-rich greens goes a long way to promoting Collagen production, helping to keep skin supple and smooth. Of course, there's no way to stop ageing entirely, and some people are blessed to age more gracefully than others. And although we cannot control the ‘intrinsic' skin ageing that affects each of us, we can influence extrinsic skin ageing - the kind affected by external factors like chronic sun exposure, tobacco, air pollution, stress, sleep deprivation and, as mentioned, diet. In fact, antioxidant-rich foods help to prevent free radicals from damaging cells in the body and skin, free radicals which are kicked into motion by many of the aforementioned factors. 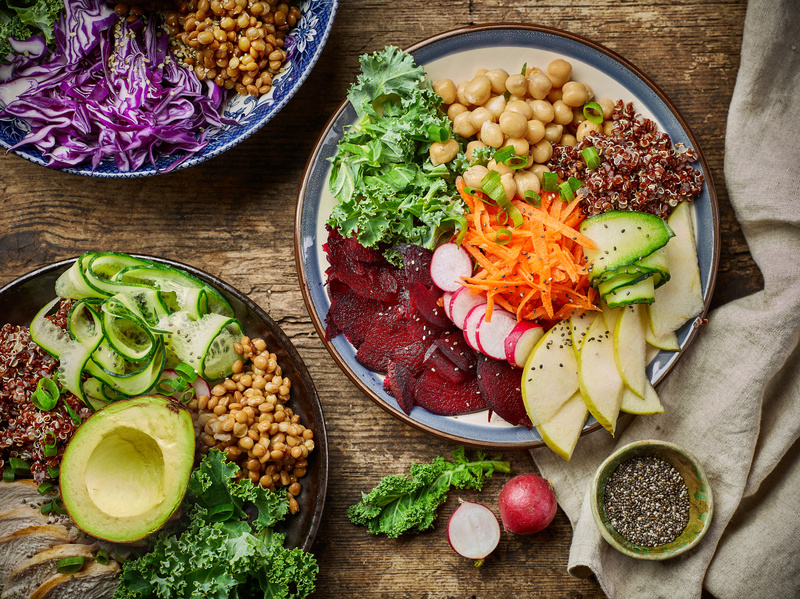 Eliminating undue stresses from your life and following a balanced, nutrient-rich diet is one of the best ways of protecting cells from damage and maintaining a youthful appearance. This is why certain nutrients from fruit and vegetables end up being isolated and added to anti-ageing formulas. Topical vitamin C, for instance, is popularly used in a number of cosmetic products, employed for its ability to offer sun protection among other things. Medicinal herbs and organic spices also find their way into such products, along with ingredients like Tea Tree oil, Aloe Vera and sea salt. In a study published by the American Journal of Clinical Nutrition, people whose diets were rich in vitamin C and linoleic acid (found in flax and pumpkin seeds) were found to be less prone to wrinkles. Researchers were so bowled over by the results that they said "skin-ageing appearance may motivate healthy eating" and suggested that "new campaigns to promote healthy dietary behaviours could consider this issue." 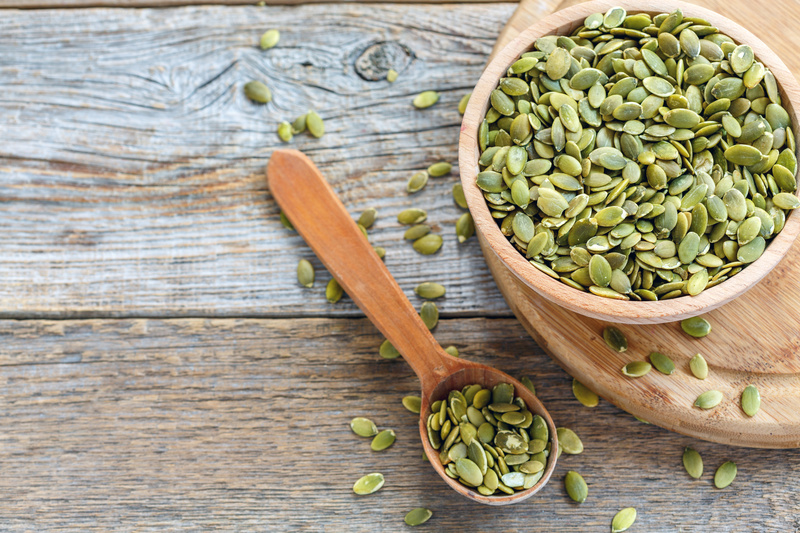 In a study published by the American Journal of Clinical Nutrition, people whose diets were rich in vitamin C and linoleic acid found in flax and pumpkin seeds were found to be less prone to wrinkles. Which other nutrients should we look out for? Well, the carotenoids lutein and zeaxanthin, found in leafy greens like kale and spinach, are known to protect against cataracts and blindness; vitamin E, also found in greens, prevents lipids from oxidising, enabling skin to retain its natural moisturisers; and selenium, a mineral found in foods like mushrooms, spinach, lentils and bananas, helps decrease the sun's ageing effect on skin and preserves tissue elasticity. Ageing on the surface is less worrisome than ageing on the inside. Just as well, then, that plentiful fruit and vegetables promote root health by tamping down inflammation, sparking anti-carcinogenic activity, lowering our risk of heart attack and stroke, and slowing the development of Alzheimer's disease. If you wish to age gracefully, you should make an effort to eat a range of vibrant foods loaded with essential nutrients. 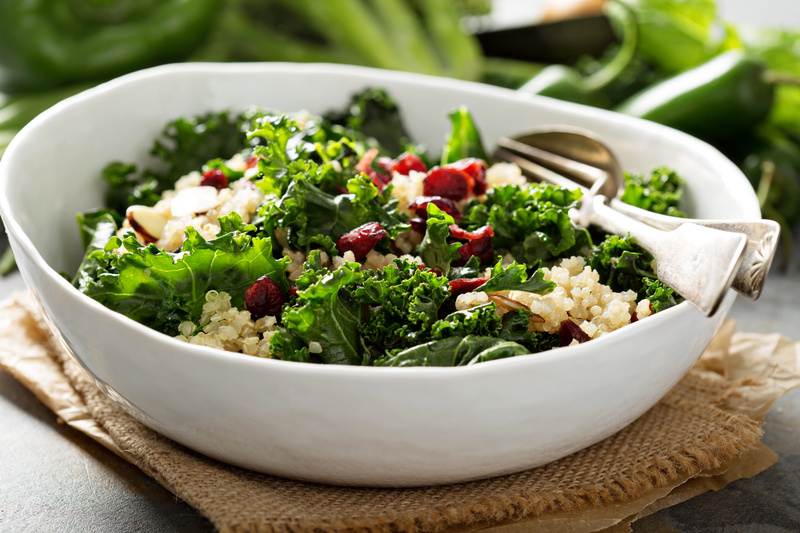 Foods like bell peppers and blueberries, broccoli and pomegranate seeds, kale, carrots and mango. If you wish to age gracefully, you should make an effort to eat a range of vibrant foods loaded with essential nutrients, like bell peppers and blueberries, broccoli and pomegranate seeds, kale, carrots and mango. More than perhaps any other factor, diet positively influences mind, body and spirit. Eating fruit and vegetables shouldn't be a chore, and with a range of online resources suggesting creative ways to incorporate more portions into your day, it's never been easier to hit your daily target. Don't just do it for the anti-ageing benefits, though, do it to feel better inside! 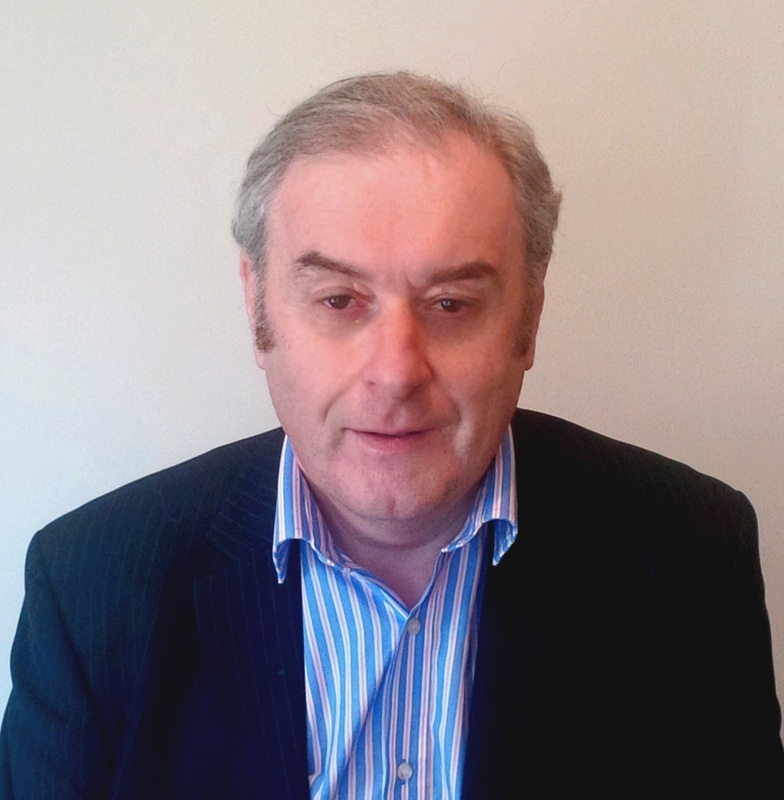 Roddy MacDonald is founder of Water for Health, and supporter of Vitamin Angels.